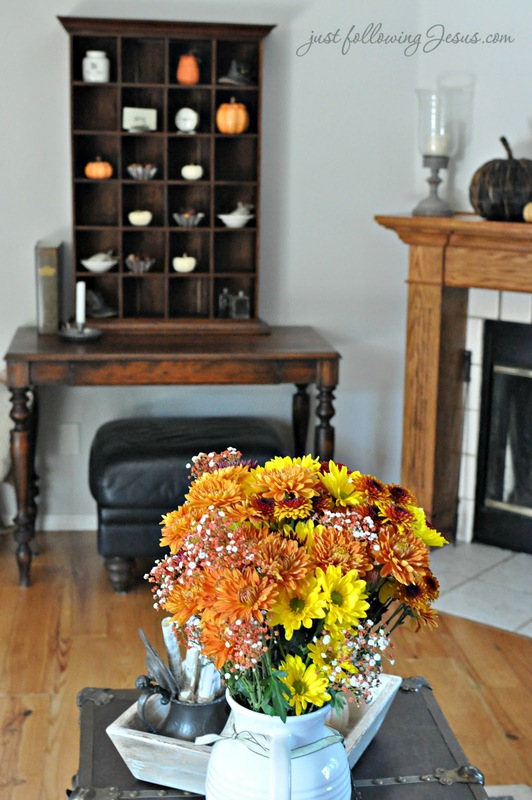 like a simple flower arrangement of fall mums I received from a friend at church. 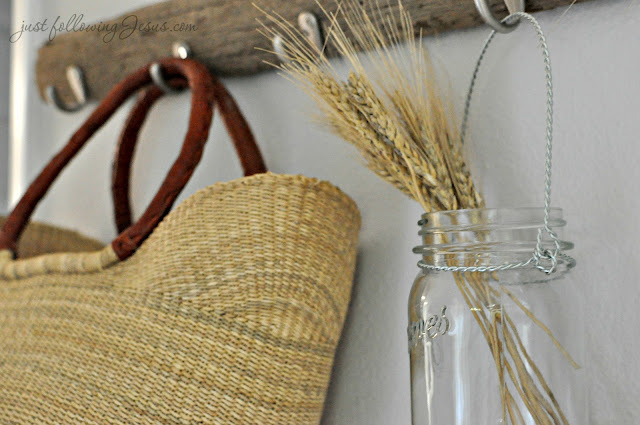 Some stalks of wheat here and there add another simple fall touch. 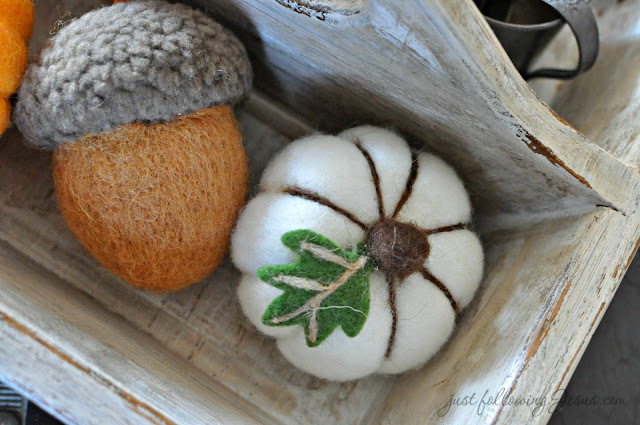 Cute little felt pumpkins and acorns, (from World Market), sit in a little wood caddy. World Market also has little packages of these cute little fall felt cut-outs. 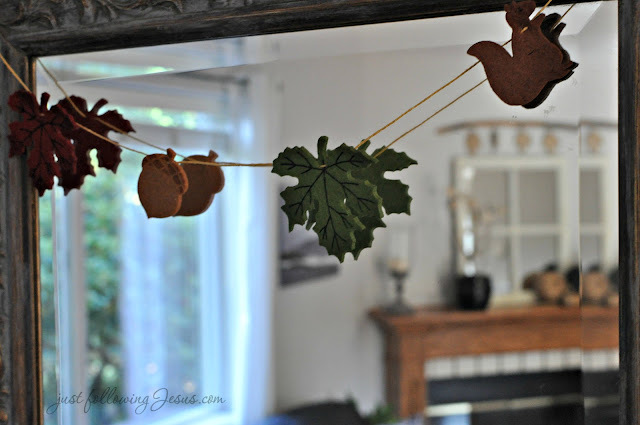 Using a needle and some "string" used for beads, (found at Walmart for $1), I made a simple garland. 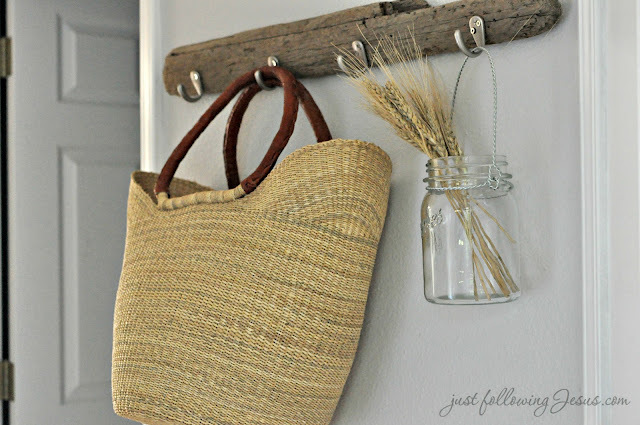 I'm keeping it simple and uncluttered this year. Here's my simple autumn mantel and autumn table. What about you? 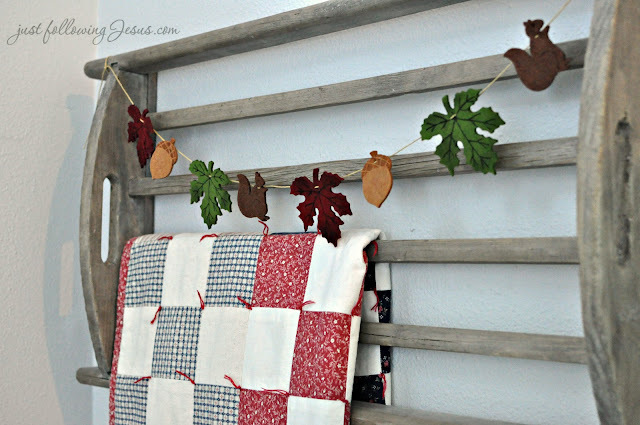 Have you done any fall decorating? Your simple fall touches look pretty perfect. 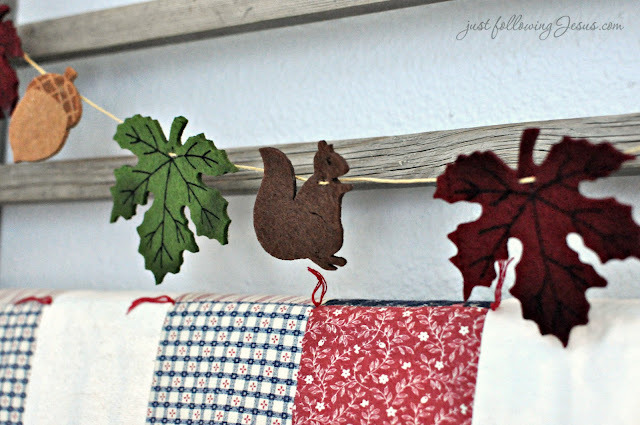 I love that felt acorn! No fall decorating yet! Too much happening at our house right now. Not sure I can even find the fall decorations. 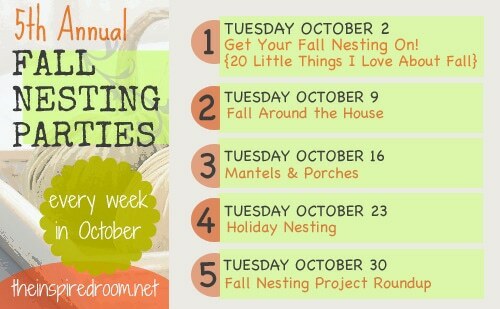 Hoping to find them and add a change of season to my home. I found a wonderful yellow ceramic pumpkin on half price at Hallmark while travelling last week. It's the only piece in my living room - it's lonely and needs more! Love your decorations. The World Market things are wonderful. May have to head that way soon! Just beautiful. You know how to make simple look STUNNING! I'm in love with those little felt acorns and pumpkins! Adorable! 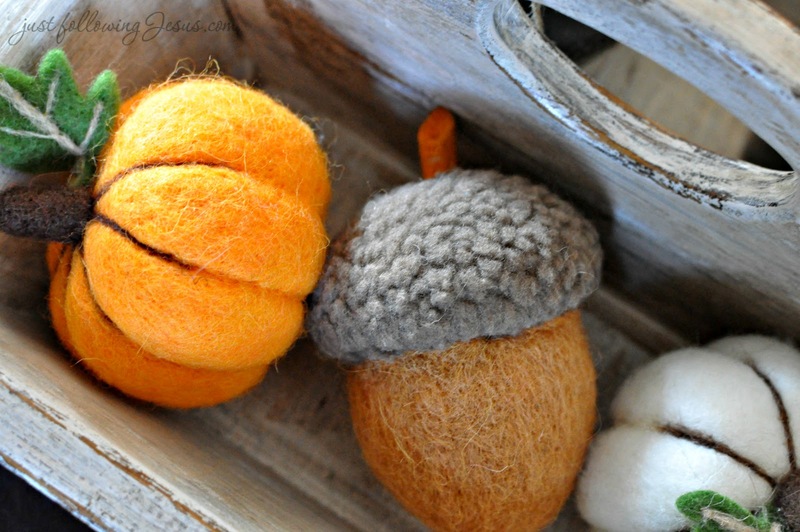 The felt acorn and pumpkins are adorable! Simple is good. 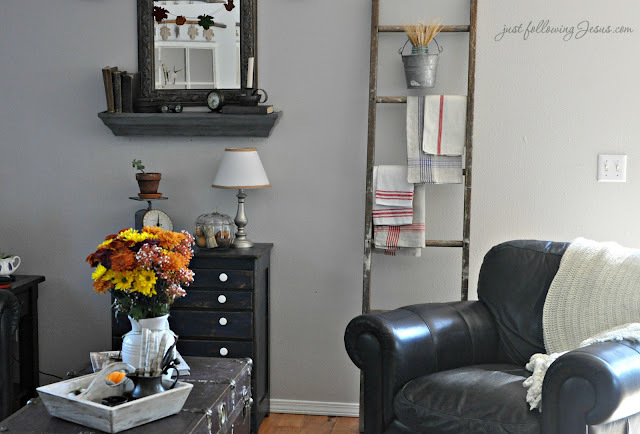 I DO like that simple uncluttered look that you've put together, the flowers really bring the room together too. 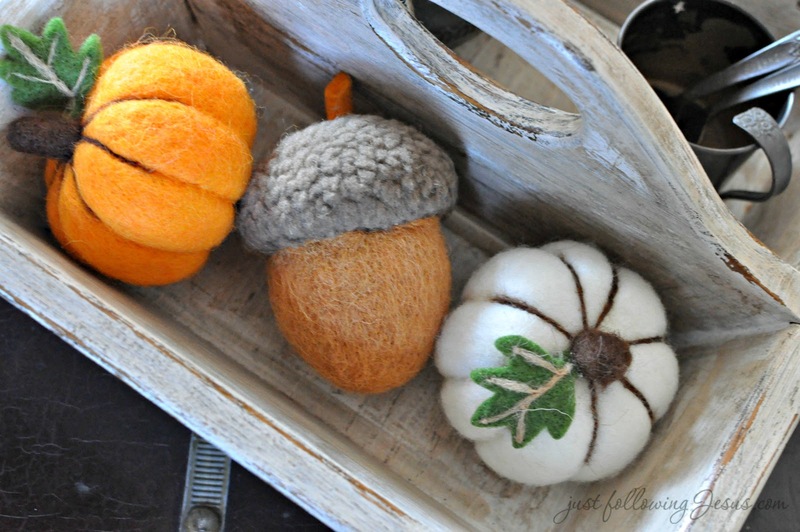 Looks like I'll have to swing by Cost Plus...love those felted decorative items! Your simple fall decor is perfect! 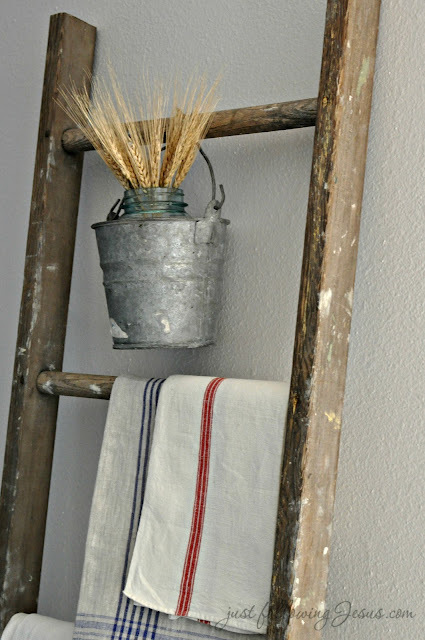 Love the ladder. 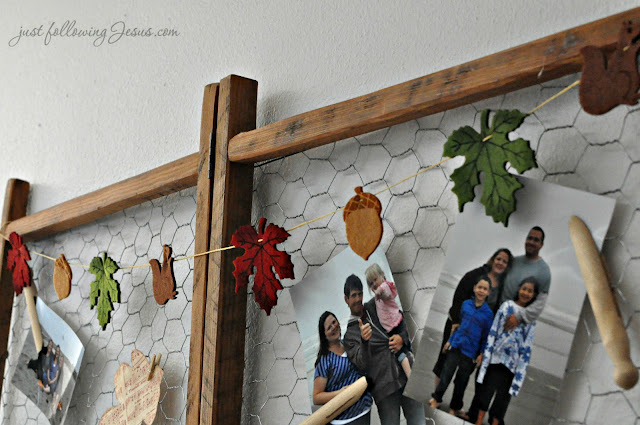 What beautiful fall touches- I love all the delicate details. Your home is so beautiful and inviting! 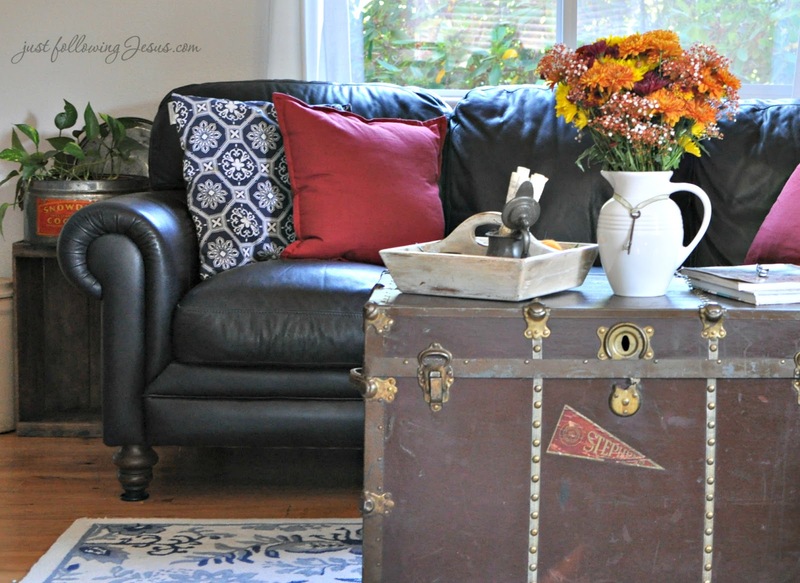 your pictures of your home are always SO beautiful!! Perfectly simple Elizabeth. 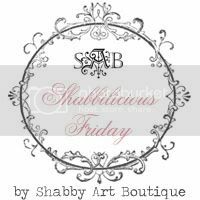 Thank you for linking up this week at Shabbilicious Friday. Love the simplicity, coziness, and homey feel. Enjoyed being here. 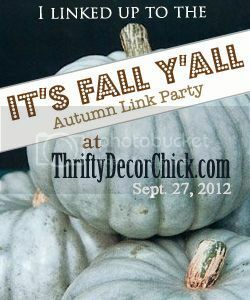 Love, love your blog name! !